Jim Dienes owner of Dienes Floor Sanding & Refinishing has been solving hardwood flooring needs for over 30 years! We are known for our dedication to quality craftsmanship and client satisfaction. Most of our business stems from personal recommendations and repeat clientele. Our company possesses the old-world skills and complete attention to detail necessary to install or refinish your hardwood flooring with perfection. 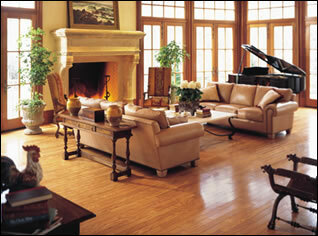 * Restoration of existing wood flooring. * Custom sanding, staining and finishing. Because of our years of experience we are the logical choice for your flooring needs.